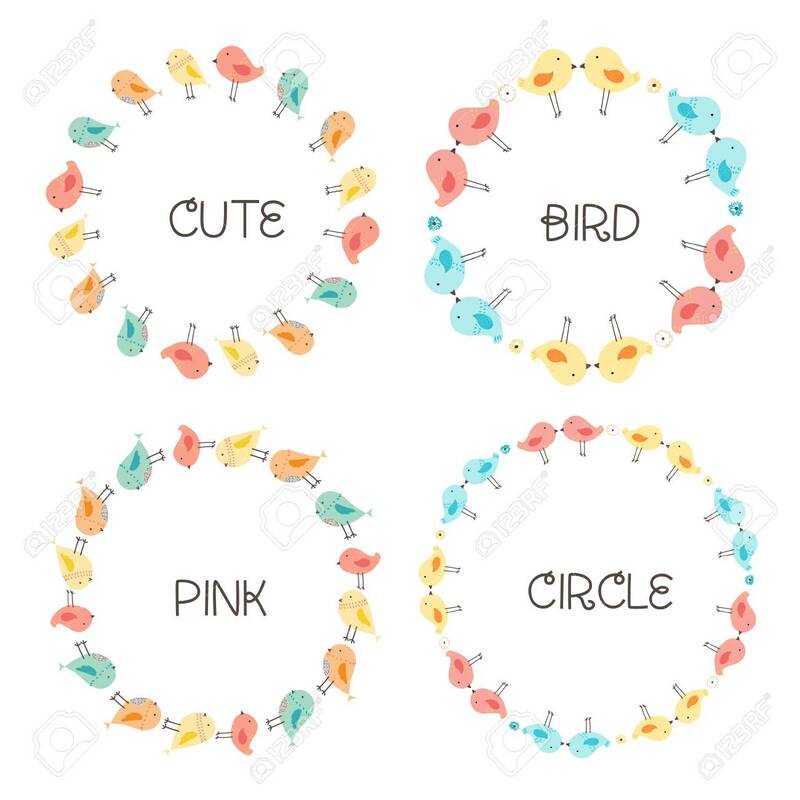 Vector Set Of Cute Bird Round Frames For Decoration. Vector Illustration. Royalty Free Kliparty, Vektory A Ilustrace. Image 115080604. Reklamní fotografie - Vector Set Of Cute Bird Round Frames For Decoration. Vector Illustration.